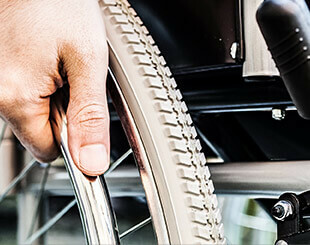 For those with mobility challenges, the list of every day obstacles to quality living is extensive. But for every challenge, there is a solution. It’s all about attitude. The Free Spirit attitude. “Free spirit”. Those words conjure up a nice image, don’t they! We take so many freedoms for granted, not the least of which are the freedoms afforded us by our visionary forefathers, men of faith and the courage of their convictions. Then there are the everyday freedoms, the really simple, ordinary ones that we really take for granted. – Tried getting into a builder-grade tub/shower from a wheelchair? While using a walker or leaning on a cane? – Tried walking up the stairs to your bedroom, or down the stairs to your basement on a walker or while using a cane? – Stayed behind while others attended worship services, birthday celebrations, cultural and sporting events? Call us today. Let’s take a look at that bucket list with a fresh perspective! 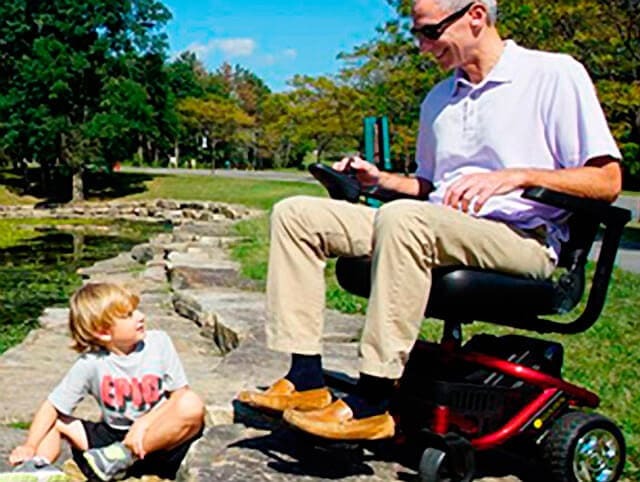 Power mobility devices are useful for those without the stamina or arm/shoulder flexibility necessary to use a manual wheelchair. Basic in design, a cane or crutches may be your solution. 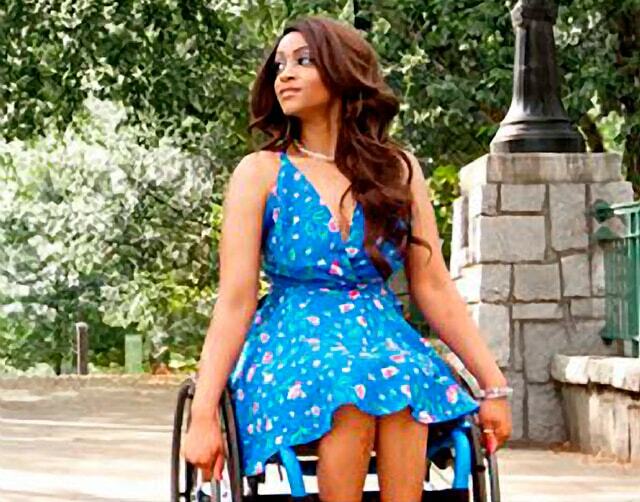 For those who find walking difficult or impossible, a manual wheelchair is a next step. Acute foot or ankle injury? A knee walker is ideal. Your wheelchair or mobility scooter can ride in style. Professionally installed aluminum ramps provide safe access to your home. No room for a code compliant ramp? A porch lift provides ground to level entry access with the push of a button. 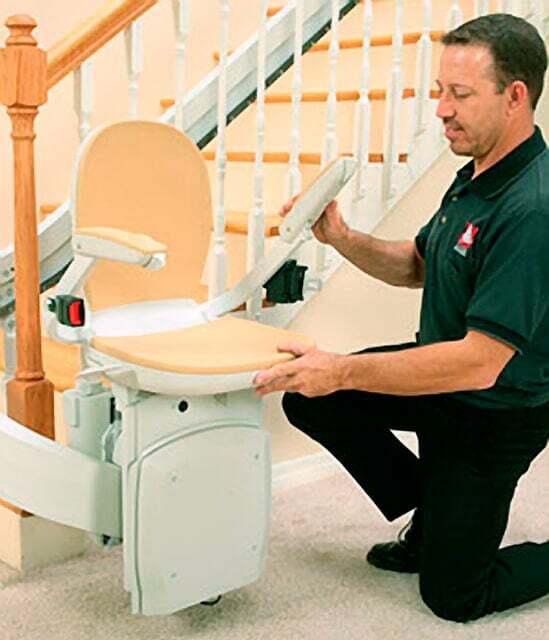 A stairlift in your multi-level home, a safe and affordable way to win back your independence. Like resting on a cloud, therapeutically engineered lift-sleep chairs take the struggle out of standing up from a seated position. Trust your equipment to the experienced, certified technicians at Free Spirit Mobility, the best-of-the-best in the Upstate. Day-time walk-ins welcome; by appointment service encouraged. After-hours emergency service available. Plywood backed, fiberglass and steel reinforced, marine gel coated. 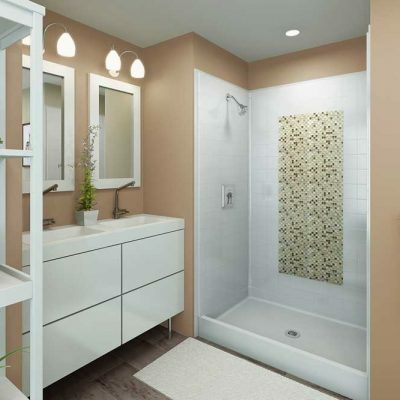 Tub to shower conversion units, walk-in tubs, and grab-bars from Free Spirit Mobility are unparalleled in quality and style. When your need is short-term. 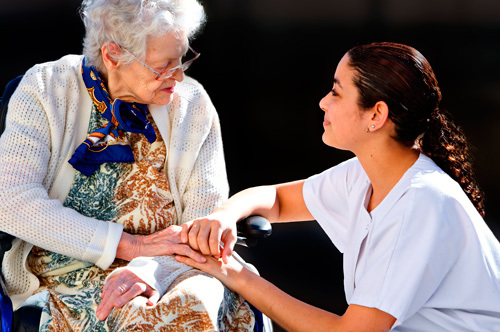 Everyday products and basic equipment for home care and comfort. 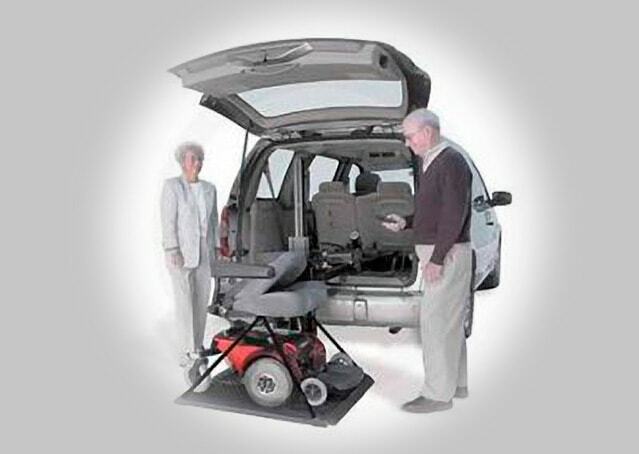 Wheelchairs, mobility scooters, power wheelchairs, ramps, vehicle lifts, stairlifts, and more. 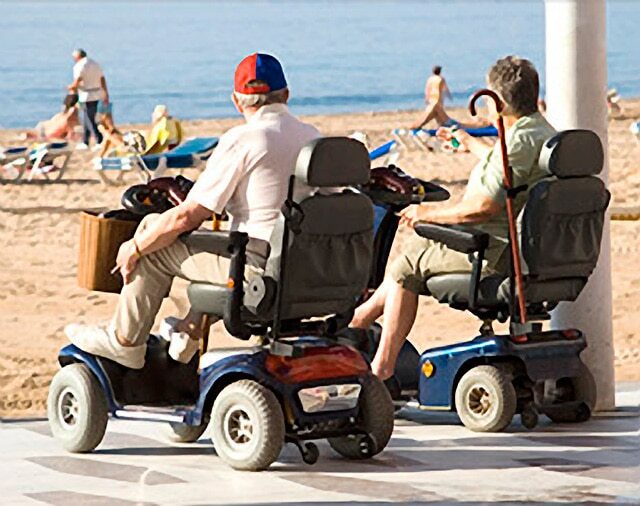 Refurbished, quality tested mobility equipment is an option to consider. 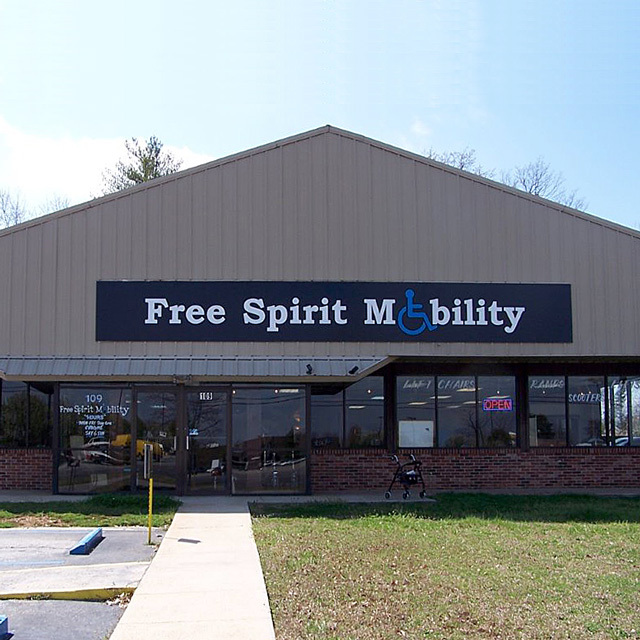 What makes Free Spirit Mobility different? Free Spirit Mobility is locally owned and operated, with loyalties to our customers first, not to some corporate “bottom line”. Our unique home-town philosophy is a refreshing change from the anonymity so often experienced in this fast-paced world. We don’t have “customers”; we have friends who place their faith in our experience, our skill, and most importantly, our integrity. Plus…”Hablamos Español” ! Do you work with Medicare and Medicaid? Free Spirit Mobility is a retail-sales-only business, with no obligation to the tedious and restrictive bureaucracy of Medicare. This allows us the freedom to sell top quality goods and services to anyone, most often at costs significantly below Medicare allowables. Additionally, because we understand the constraints of working on a tight budget, we are happy to also offer gently used, refurbished equipment. What is a CAPS certification? “Certified Aging in Place Specialist” is a distinction awarded by the National Association of Home Builders. Our aging population is more informed and more pro-active than ever before in making decisions which impact overall quality of life. A Certified Aging in Place Specialist is a trained expert; and unlike an in-and-out handyman service, begins all projects by first assessing an individual’s capabilities as they relate to the home environment. Do you provide service and repair for equipment purchased elsewhere? Absolutely! Our certified service technicians are industry experts and can trouble-shoot any type of manual, electric, or electronically controlled mobility equipment, any manufacturer make or model. Whether you need minor adjustments, battery changes, or more complex service on your power mobility equipment, you will always be offered a quote for repair expenses prior to servicing. A remodel where your needs are paramount!